Democrats and Republicans looking for a public infrastructure project that pays for itself can find one at the U.S.-Mexico border. It’s called the wall. 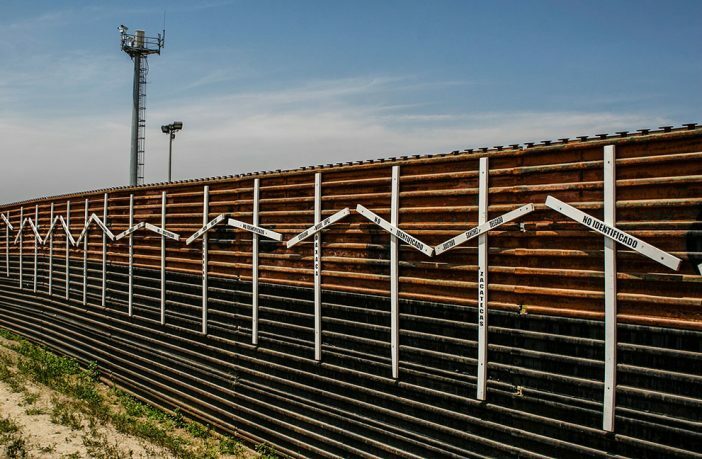 A new study indicates that a barrier which prevents 60,000 illegal border crossings will recoup the $5 billion requested by President Donald Trump. 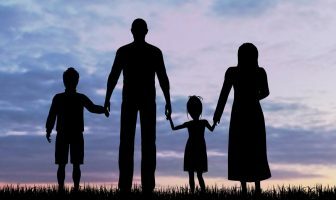 Setting a low bar, the Center for Immigration Studies (CIS) notes that the 60,000 figure represents less than 4 percent of the expected illegal border crossers over the next decade. 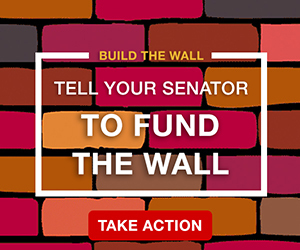 CIS cites a National Academies of Sciences, Engineering and Medicine estimate that the average lifetime net fiscal cost of an illegal alien is $82,191 (2018 dollars). Adding children and grandchildren boosts the net per-capita expense to $103,826. 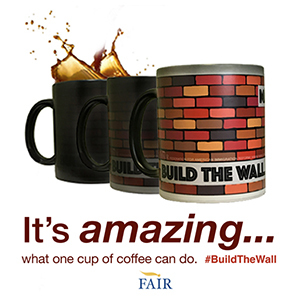 Independently, FAIR has calculated the annual taxpayer cost of illegal immigration at $134.9 billion a year, including expenses incurred at the local, state and federal levels. CIS acknowledges its model has some gaps. It does not factor in local and state costs. 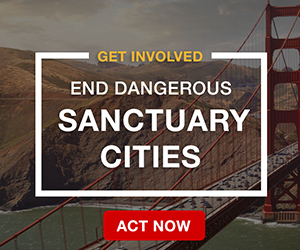 Nor does it account for illegal aliens who entered the U.S. by routes other than the southern border. And it does not purport to rate the effectiveness of the wall. 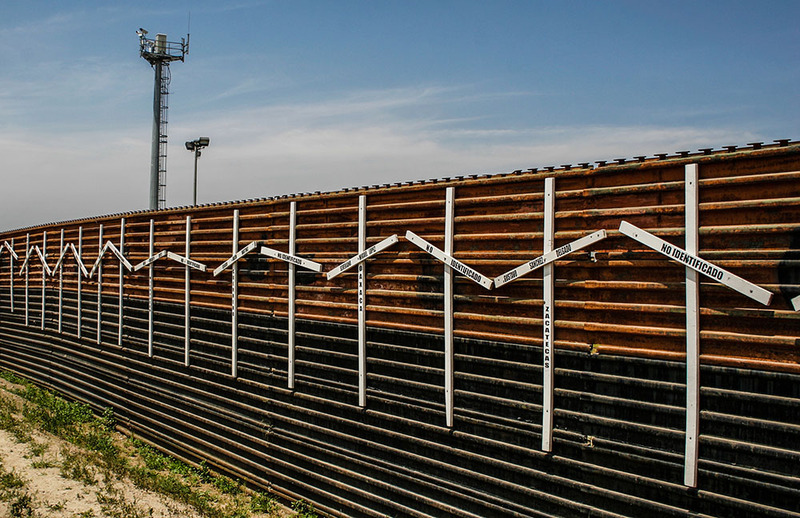 Even if future migrant flows were to drop to half of 2018 levels – which seems unlikely as new caravans ramp up in Central America — CIS estimates that a wall deterring 12 to 14 percent of illegal border crossers would still recover its costs. Not many, if any, government infrastructure ventures can deliver that kind of return on investment. And if the Trump administration taps Mexican funds through negotiations and remittances, so much the better. Political grandstanding aside, there’s no reason for fiscally- and security-minded lawmakers to block the wall. 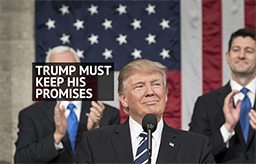 Previous ArticleIs President Trump Weakening On His Pledge To Protect American Workers? Do Americans Get the Savings When Home Builders Use Cheap Labor IAs for Sheet Rock and Framing? Hades no, in the Seattle Issaquah area they hire practically all IAs and the prices of those new homes are like $750K….not $200K for the same home in Kansas City….and we pay for their family welfare and schooling…its HORRIFYING. Same for IA farm workers on the cheap….the grocer profits, plastic containers and shipping make the food inside the packaging they sell essentially free. Tariffs on America farmers are good for American consumers when there’s food gluts,, prices plummet. Think with common sense and don’t be brainwashed. Hadrian’s Wall in Britain was the northern limit of the Roman empire. Built by the emperor Hadrian in the early part of the second century, there was a second wall built by his successor Antonine just to the north. His wall ultimately failed because it was done on the cheap and was not high or strong enough, so the Romans quickly fell back to Hadrian’s Wall. Made of stone with guard turrets every few hundred yards, it kept out the warlike Picts and Scots to the north. It worked as planned until the early part of the fifth century when the Romans withdrew from Britain because of the collapse of their empire. There was just an investigative report about the 10 foot concrete wall around George Soros mansion in NY. This is the same guy who rails about walls and fences here and in Europe. He has donated billions to open borders causes. It’s quite alright for all of us to live with the consequences of his beliefs, but like the rest of his elitist pals like the Clintons and Obama, he doesn’t want to put up with it. The media is busy showing video of tunnels dug under the border walls, implying of course that walls don’t work. Except it proves the exact opposite. Smugglers would hardly go to all the time and considerable expense to build those tunnels if it were not so difficult to get over the barrier. And the fact that the media is showing those tunnels means they were FOUND. It is not rocket science to detect them. Ground imaging equipment and sensors to detect underground digging are effective and not that expensive. It’s just more of the media insistence that up is down, and their sheep who buy into it. Everywhere barriers/fences have been built they have reduced crossings to almost nothing. We clearly aren’t getting the “best and brightest” from South of the Border, either from Mexico or Central America. Sure, a lot of them are willing to work, but with 4th to 6th grade educations, no English, and few skills applicable to a 1st World economy, most end up in menial jobs or in the service sector. We have plenty of our own citizens who can fill those jobs. High school and college students will do them in the summer or PT during the school year. Married women with kids will work weekend shifts waiting tables to supplement family income. Imagine the life circumstance that will motivate someone to take a job at a fast-food restaurant, cleaning hotel rooms, etc. and there are people in that situation looking for work. I’m spending the winter in SC. Everywhere there are restaurants, bars, motels, amusement centers, etc. closed for the off season. Thousands of people are laid off until at least February. You’re going to let ILLEGAL ALIENS come in and take those jobs?